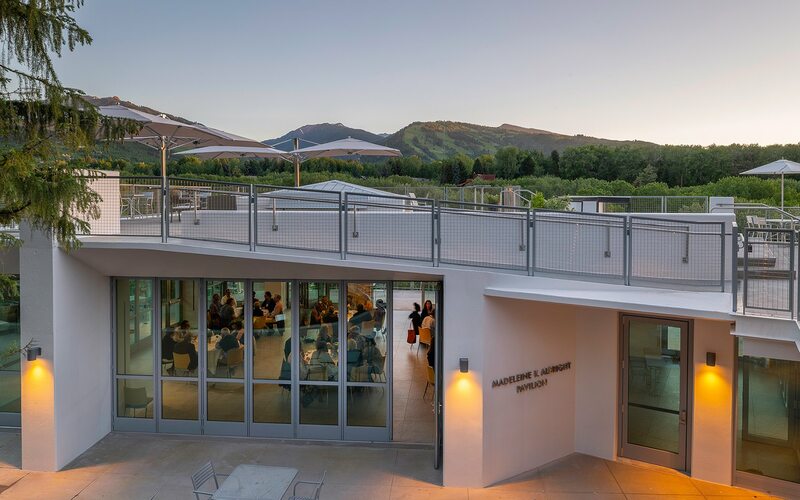 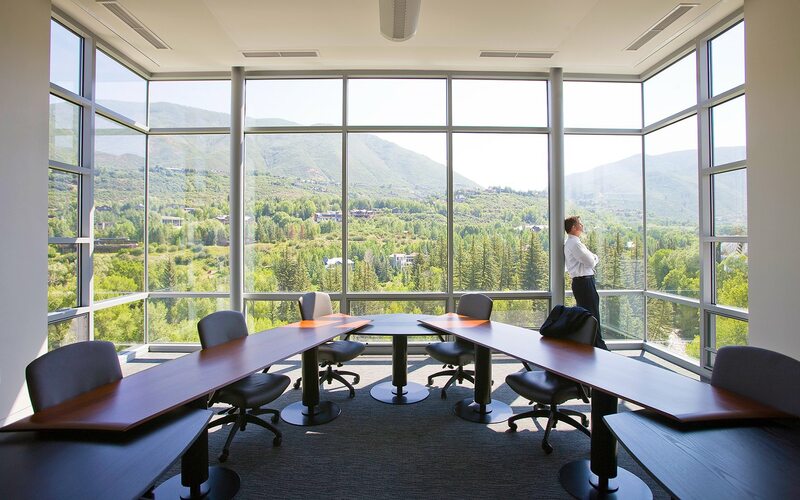 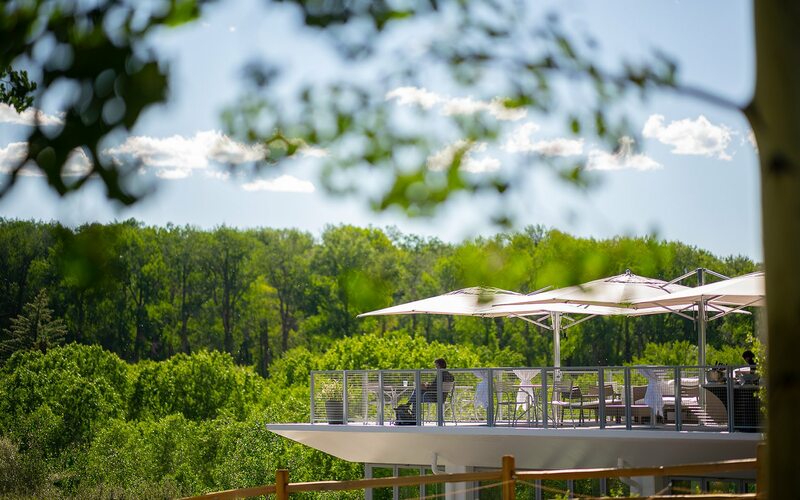 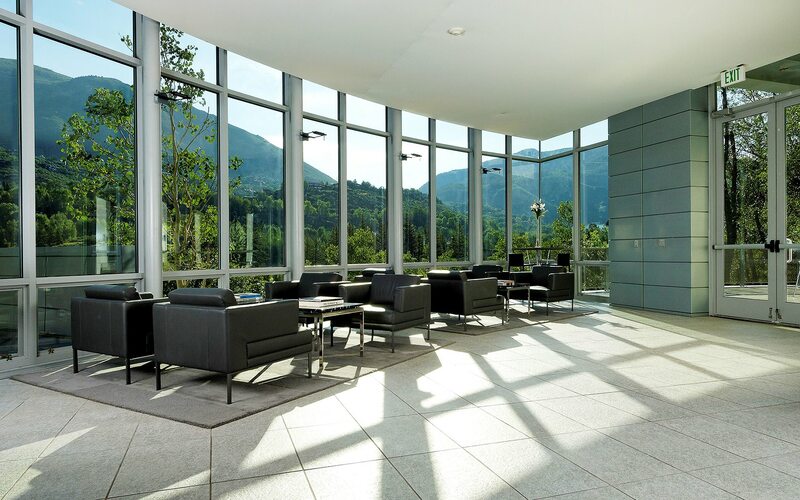 With 40 sweeping acres, 22,000 square feet of meeting and event space, 16 meeting rooms throughout 6 different buildings, state-of-the-art audio/visual technology, and a business center, it's no surprise that our guests come back year after year for their business and corporate retreats. 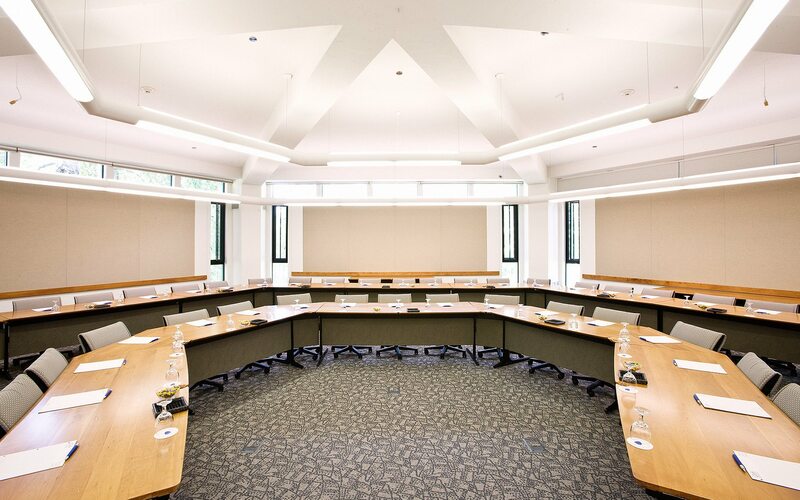 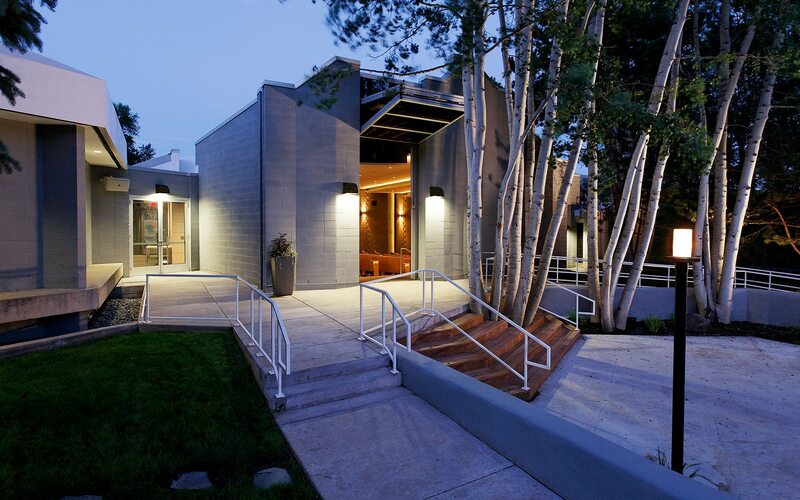 Our property has earned numerous awards for our unique conference spaces, such as our Gold LEED certified Doerr-Hosier Center. 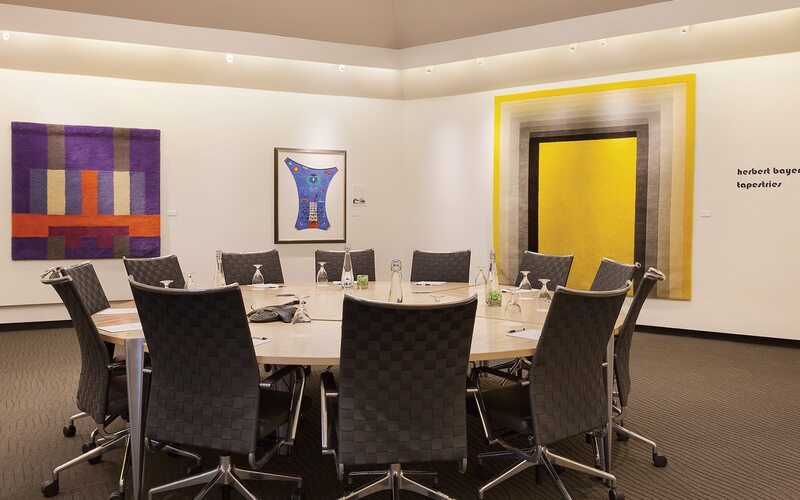 Book a complete or modified meeting package for 10 or more attendees for a minimum of two nights and receive a complimentary one-hour welcome reception during our hot dates.